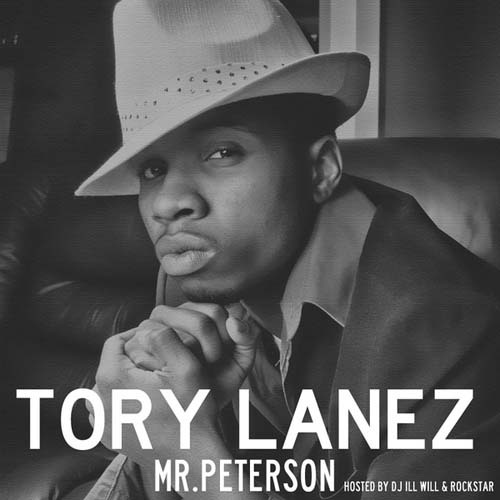 New Mixtape from Time Is Money artist Tory Lanez. Tory shows his versatility as a rapper and singer with this new project. Hosted by Dj Ill Will & Dj Rockstar. 2011 is set to be a BIG year for the Toronto native.